When one mentions about birthday party, the first thing that comes to mind is the event in an exquisite building along the beach. Fun facts about birthday party in the limos presented here will prove this wrong and will push the new party planners to spice up their bash recipe. Any birthday party will only be crowned a great event if it is done in a unique space or has strange experience inter twinned. 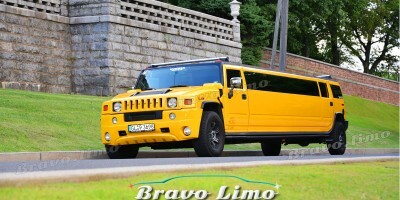 Top of list for the new planners designing birthday parties space should prioritize NJ limos. 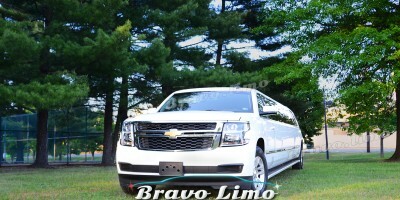 This has been proven by the increased number of clients requesting for limos services in their event. The reason being that there is more life inside the limo than in an outdoor space. In the occasion of rain, an outdoor event can be cancelled but inside a limo the partying continues. 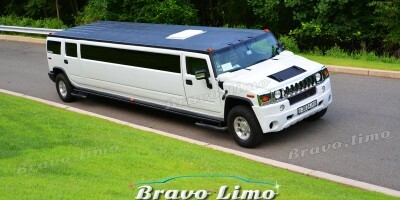 Limos are great when used in a party because they have great views inside and out. In most cases they are customized to fit the description that a party hodler wants. This is in terms of leather seats, music systems, and color. The space is just enough to bring all the attendees together and have fun to themselves. Even when whispering when inside everyone can hear. This can not be experienced in an open space. Funny enough about these parties inside the limo, the guests get to experience some of the latest designs in the transportation sector. There is enough space for everybody invited and extra left to do the dirty dance or cocktail mixing. Inside also gives a taste of outdoor party whereby there is a temporary mini bar and restaurant to cater for the guests. In the current rating of celebrities, most of them get noticed in the event they post on social media about a great party they had in limos. The music, movie, and football celebs at one time have proved this fact true about how much one can have in limos. It has even become a custom that to be labeled as classy person one has to hold bash In limo. Another fun fact about birthday parties in a limo is that one can have the event in different cities. As the party kicks off in one city, the attendees are ferried from one city to another enjoying all the cities can offer. As a twenty first century survival do not leave this universe without trying the party recipes in a limo, it is magnificent!